Meet the man behind Bloodshot – or is he? – when one soldier’s untapped killer instinct takes over in a feature-sized lead tale of blood, guts, and heart by Peter Milligan and Lewis LaRosa! 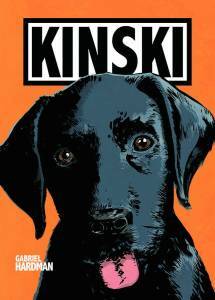 PLUS…an all-new story by comics master Howard Chaykin! The original BLOODSHOT launch team of Duane Swierczynski and Manuel García join forces again for an all-new adventure! 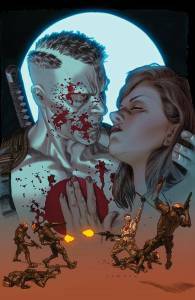 Justin Jordan and Rafer Roberts show you just how much punishment Bloodshot can take! AND… Duffy Boudreau and Al Barrionuevo take you on Bloodshot’s journey from the end of the line with H.A.R.D. Corps to the Colombian jungle where Unity found him! Along with many more bonus stories and artwork, a complete cover gallery, and more! WHY WE LOVE IT: FAIRY QUEST is the passion project of Paul Jenkins and Humberto Ramos, the team behind REVELATIONS and a legendary run on Spectacular SpiderMan. They have put their heart, love, and creative wonder into this groundbreaking series, and we’re excited to explore more of the world of Fablewood! WHY YOU’LL LOVE IT: We all grew up reading fairy tales. We all love fairy tales! 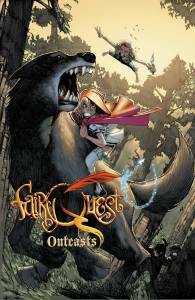 But if you enjoy your fairy tales with a twist like Fables, Fairest, or Once Upon a Time, FAIRY QUEST is the perfect series for you. 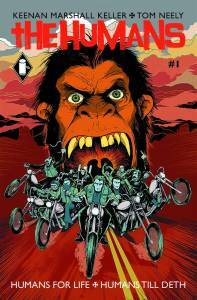 Plus, Paul and Humberto have already made the fans their co-publishers with a successful Kickstarter. WHAT IT’S ABOUT: The adventures of Red and Mister Woof have only just begun. In Fablewood, all of the stories that have ever been told live side-by-side. But it is an evil place, overseen by the awful Mister Grimm and his cadre of Think Police. Red and Woof want to escape to a world where their friendship isn’t prohibited, but nothing can prepare them for what lies ahead in the Dark Forest. 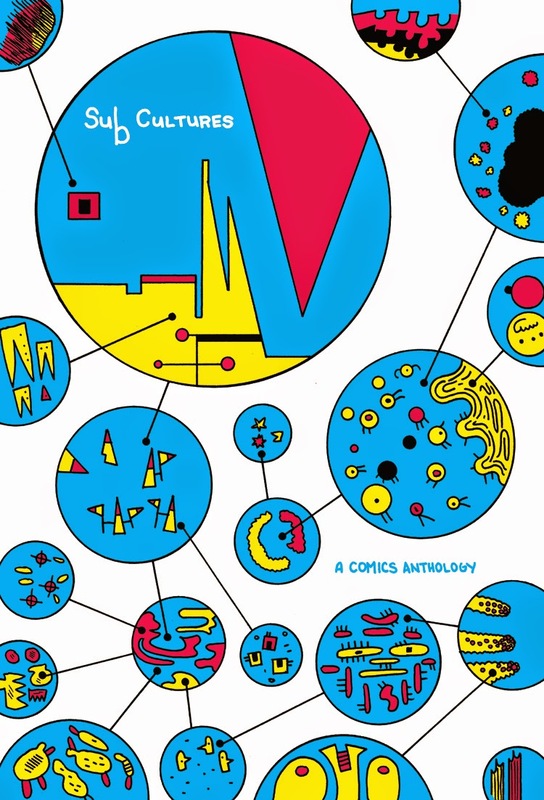 We’ve got HELLBOUND V: End of Comics from the Boston Comics Roundtable on the shelves for your delectation! What is the end for you? sometimes is death sometimes is the end of a bad relations ship, sometimes is just running out of rope. Hellbound V is the end of the Hellbound series with a small set of stories that will take you over the edge. Mature readers only. Returning contributors include Dan Mazur (Comics: A Global History), Ellen T. Crenshaw (Nobodies Volume II, Womanthology), Alison Burke and Tara Harris (A.R.R.O. ), Patrick Flaherty, E.J. Barnes (Tales of the Ling, An Invitation to the World of Luisa Felix), and Clayton McCormack (Dead Meat, Heavy Metal Magazine). Joining them for the first time on this volume are Gary Bonesteel (Killer Ink Comics), Ben Doane (Subcultures), and Brenton Barnes (Bartkira, Mister Reusch’s Black and White Illustration Book). 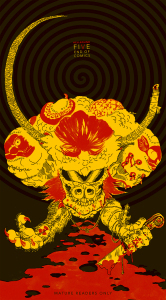 Have you seen local comics collection SubCultures from our own Dan Mazur’s Ninth Art Press It’s quite a nice book as well! Tony attended Jill Lepore’s lecture last week & said she’s a great speaker. He’s going to try to get her book, THE SECRET HISTORY OF WONDER WOMAN for the shop ASAP. 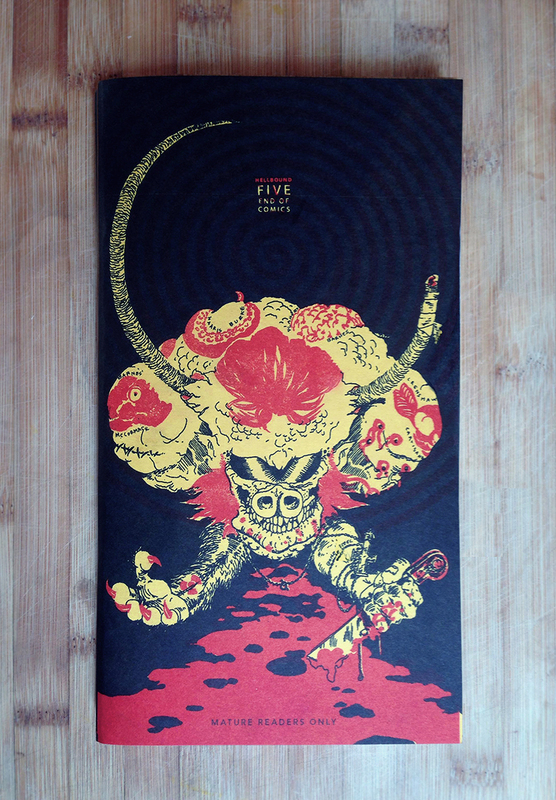 This entry was posted in shiplist, This Week's Comics and tagged Boston Comics Roundtable, Hellbound, Ninth Art Press, River Bird Comics by Roho. Bookmark the permalink.